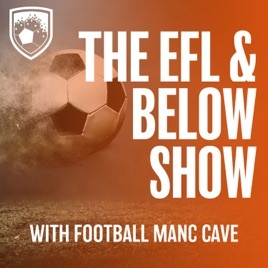 This is the EFL and Below Show, your look at all the footballing action in Greater Manchester that doesn't come from Old Trafford or the Etihad. 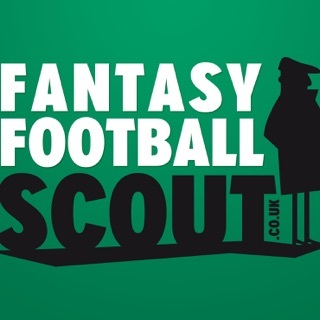 Manchester Football Social's Niall McCaughan is joined by Ian Foran and Aaron Benson of the Football Manc Cave for this week's podcast. Bury have struggled off the pitch in recent weeks as financial worries surround the club - is there a light at the end of the tunnel at Gigg Lane? 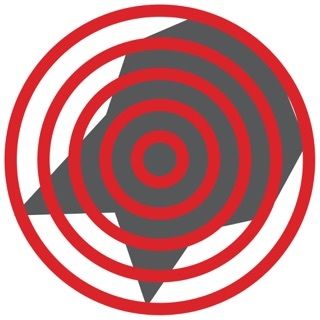 We reflect on Salford's promotion ambitions and Rochdale's chances of safety in League One.